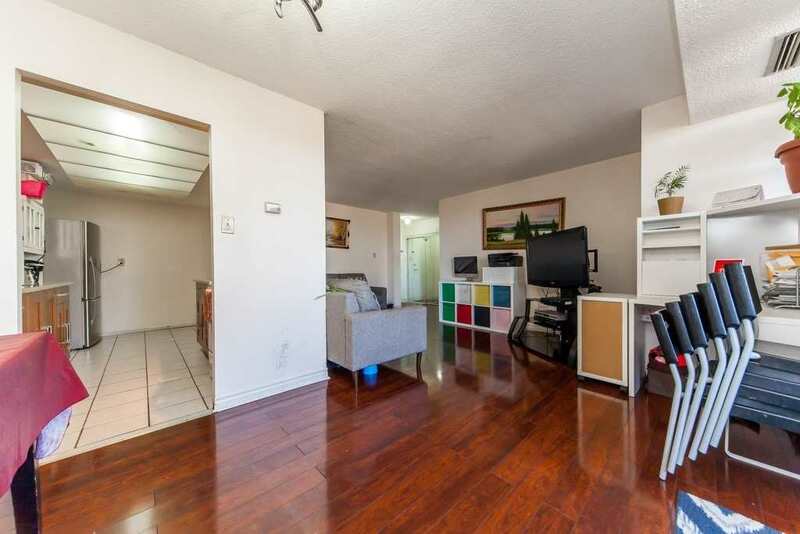 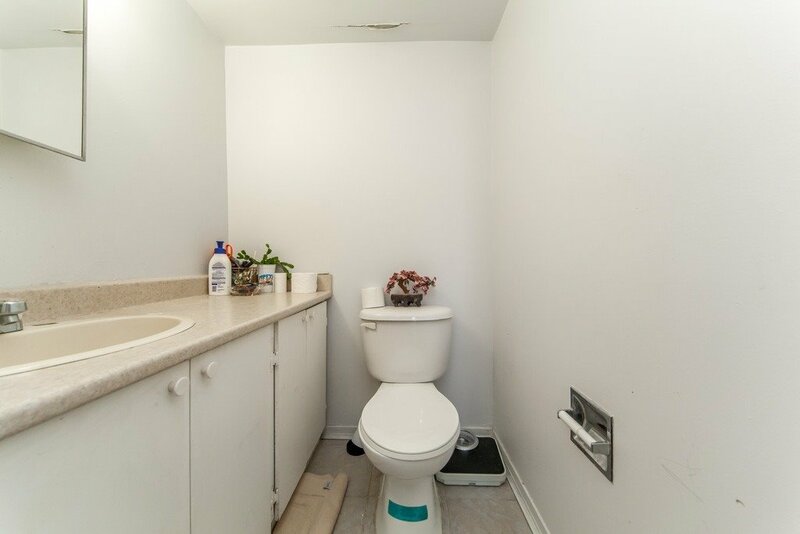 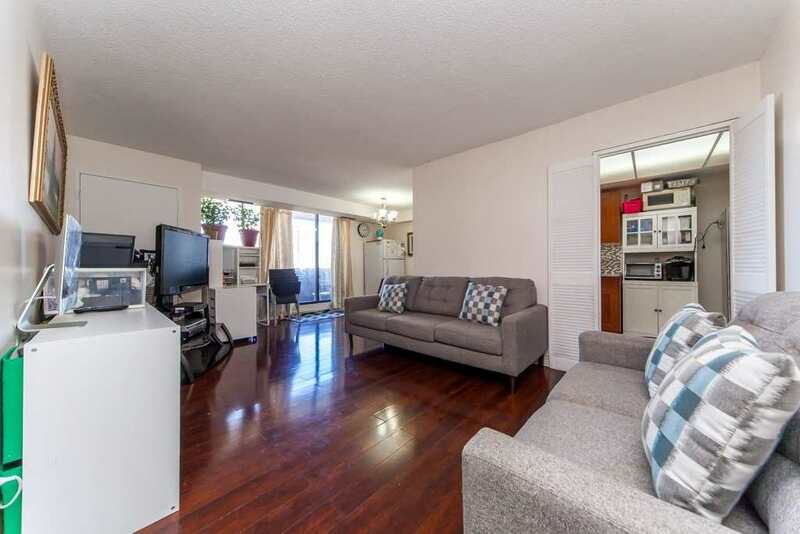 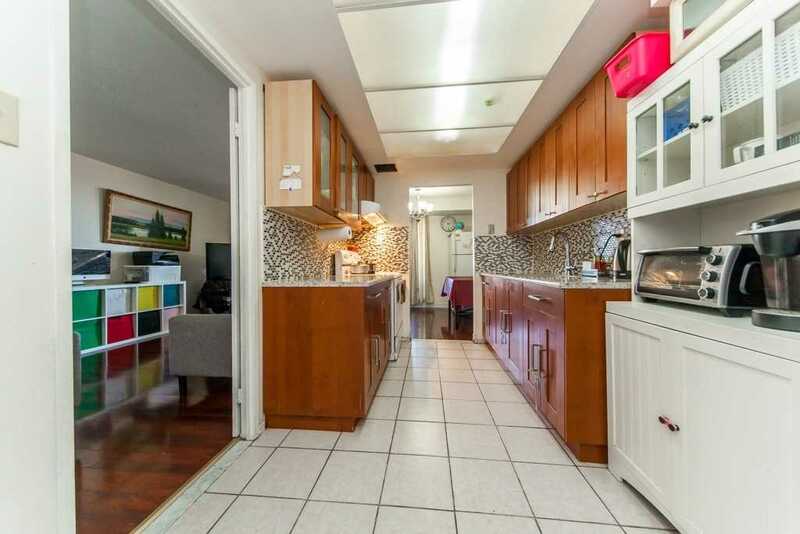 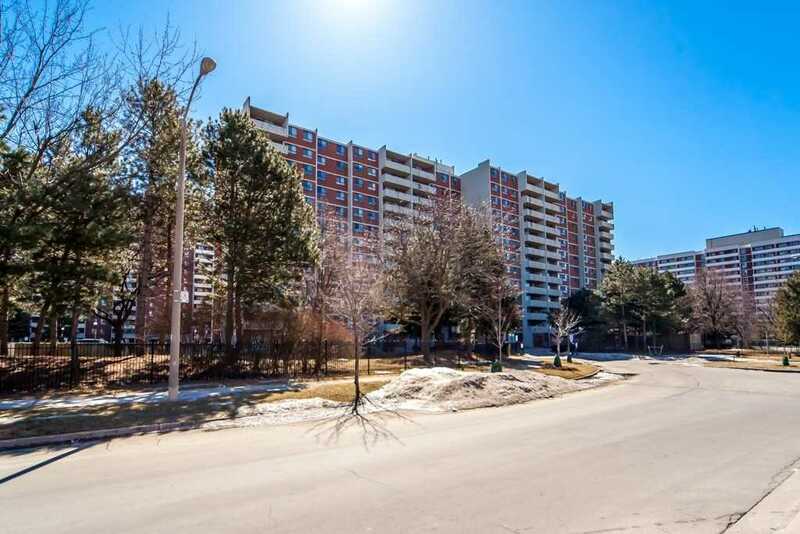 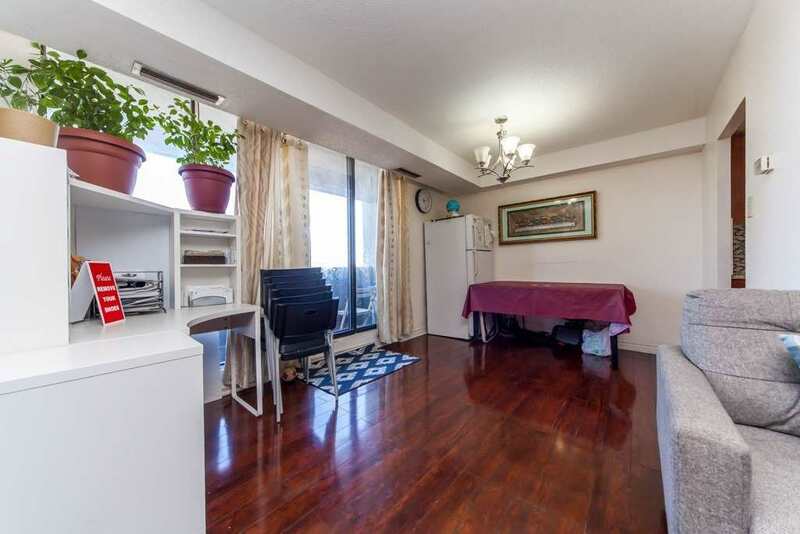 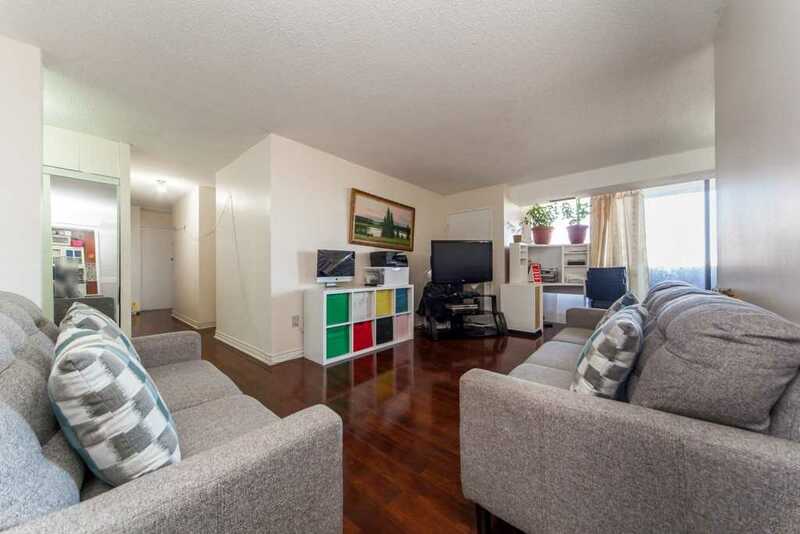 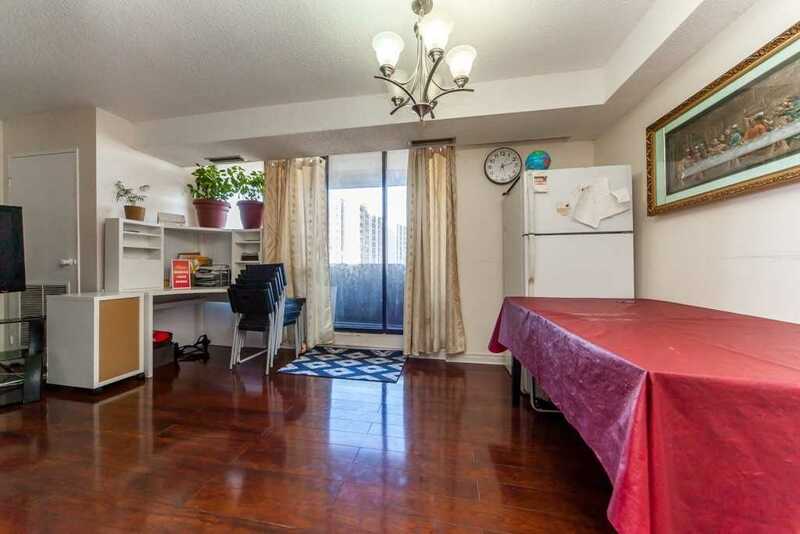 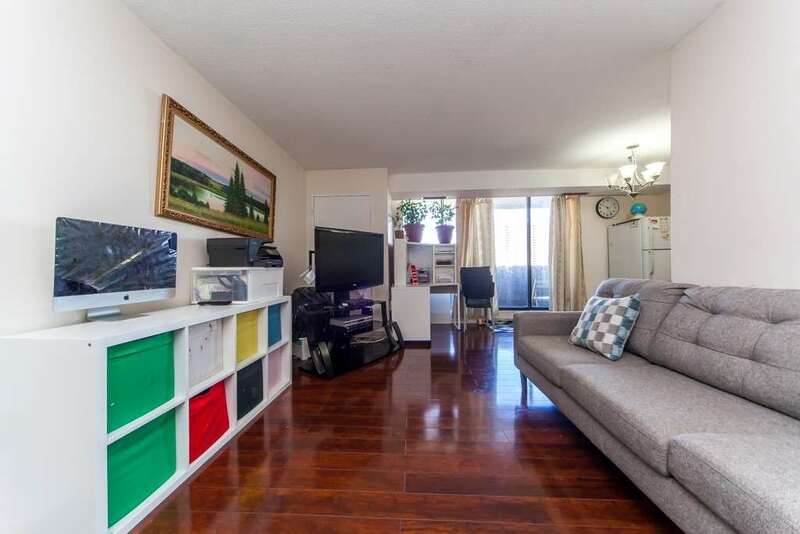 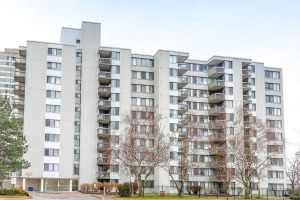 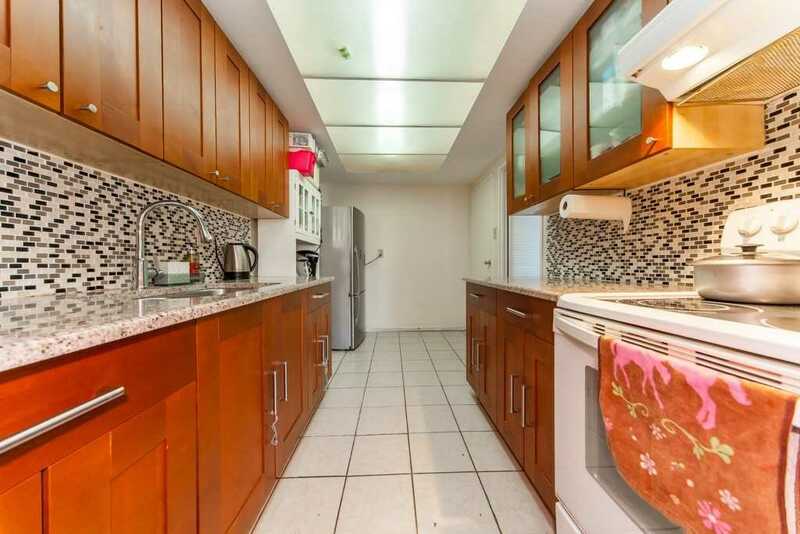 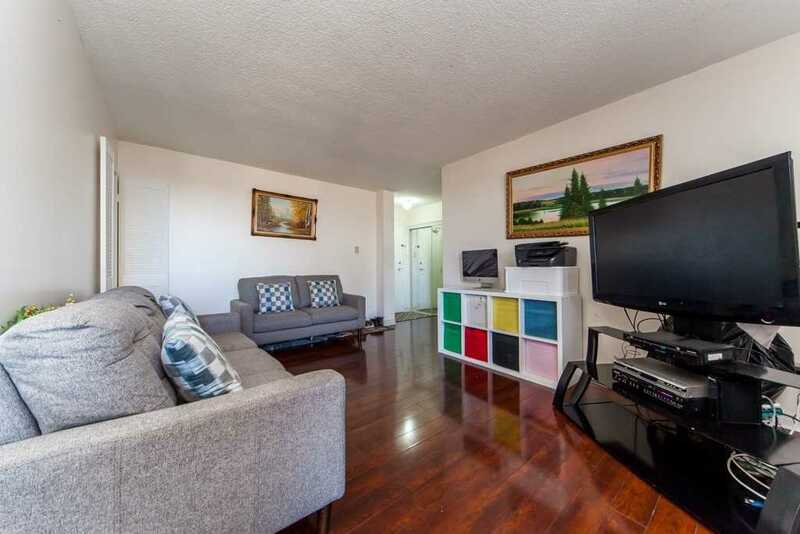 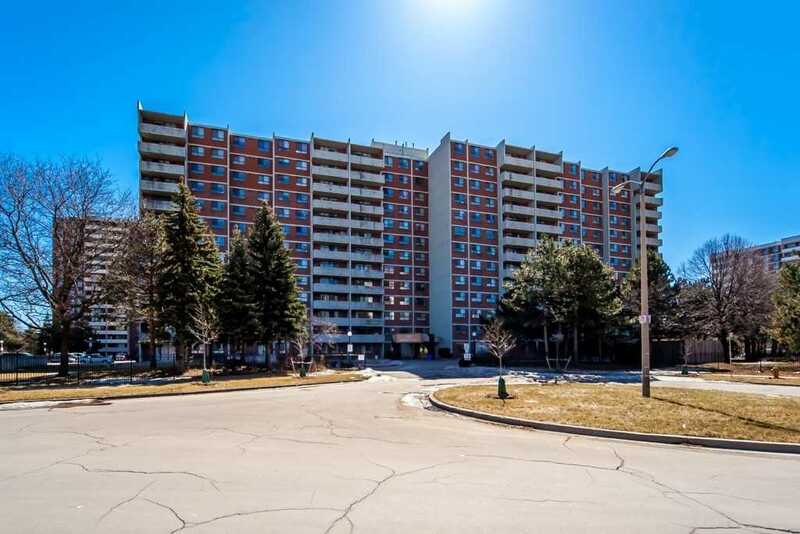 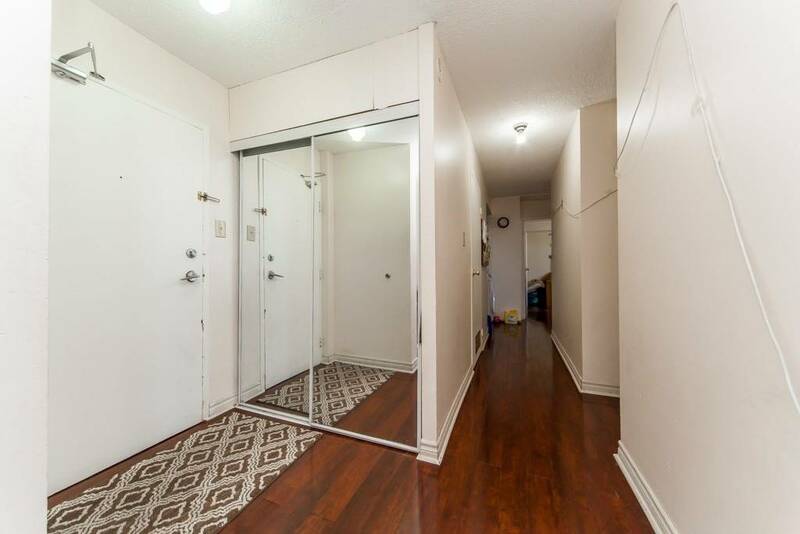 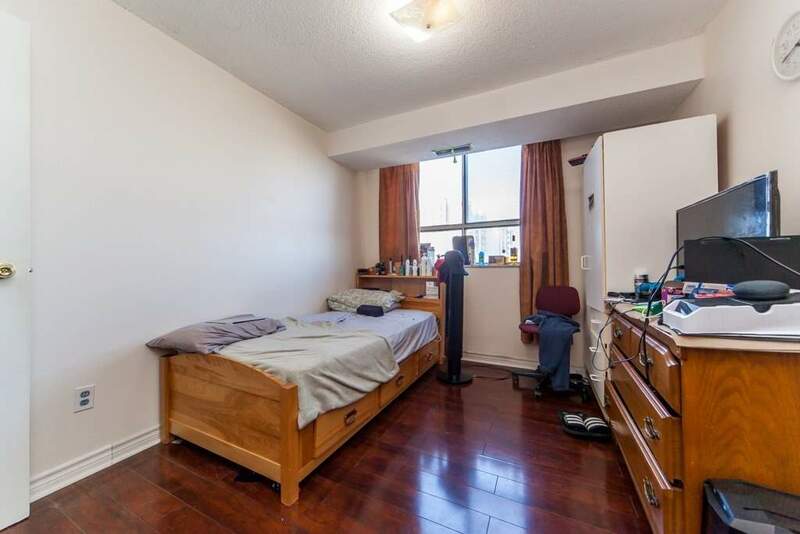 Relatively Large 3 Bedroom Unit In A Desirable Location. 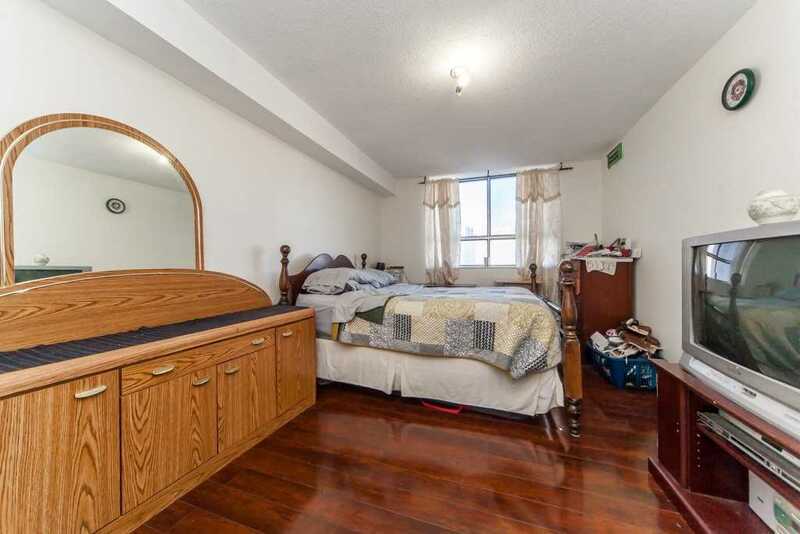 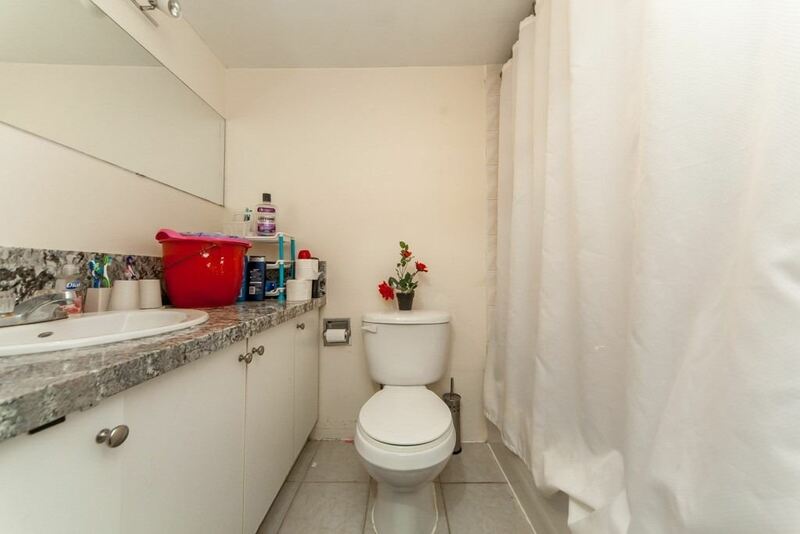 This Home Is Situated In A Friendly And Child Safe Neighbourhood. 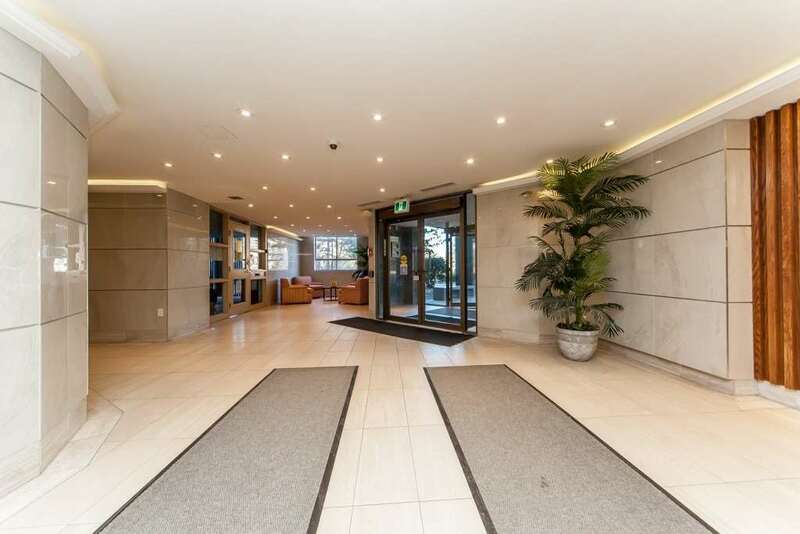 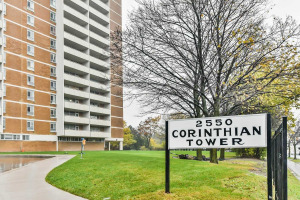 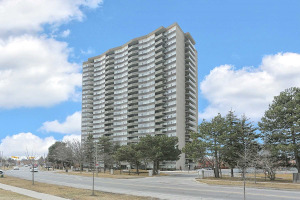 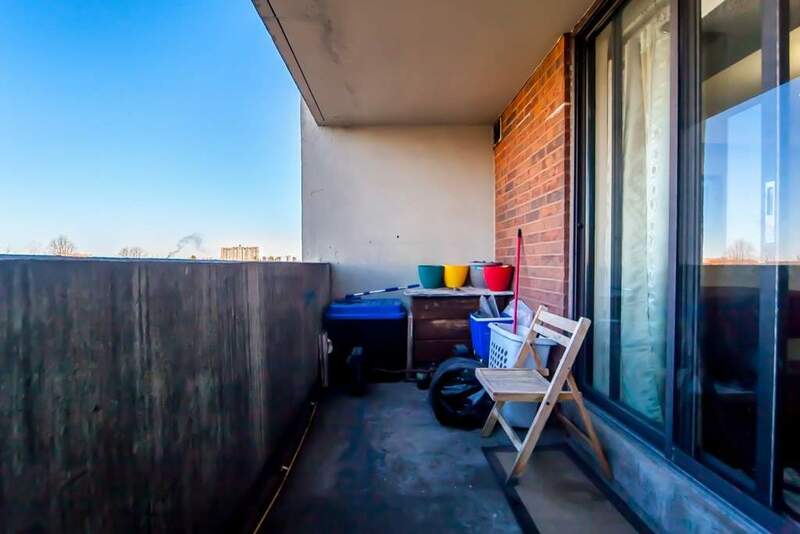 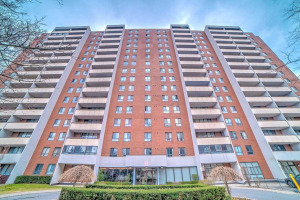 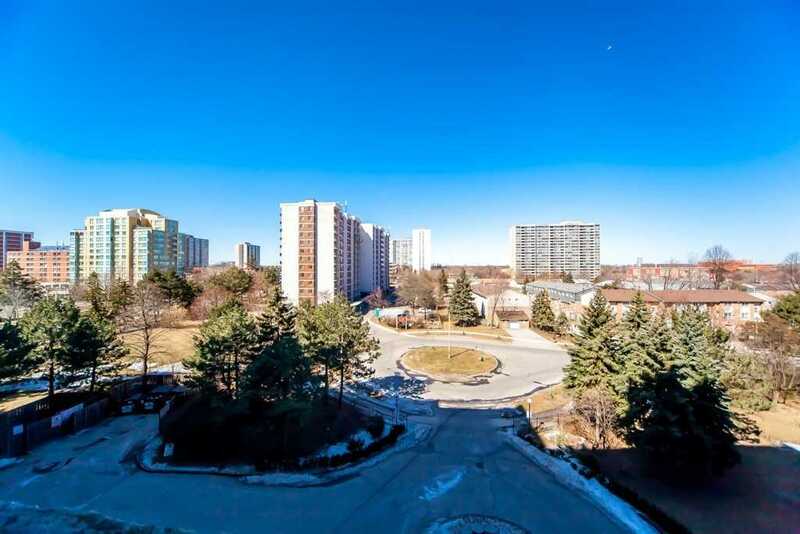 Close To Amenities, Parks, Ttc, Place Of Worship And More! 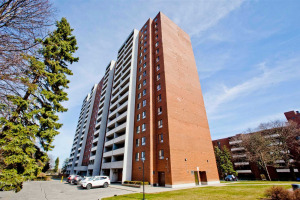 Great For Investors And First Time Buyers! 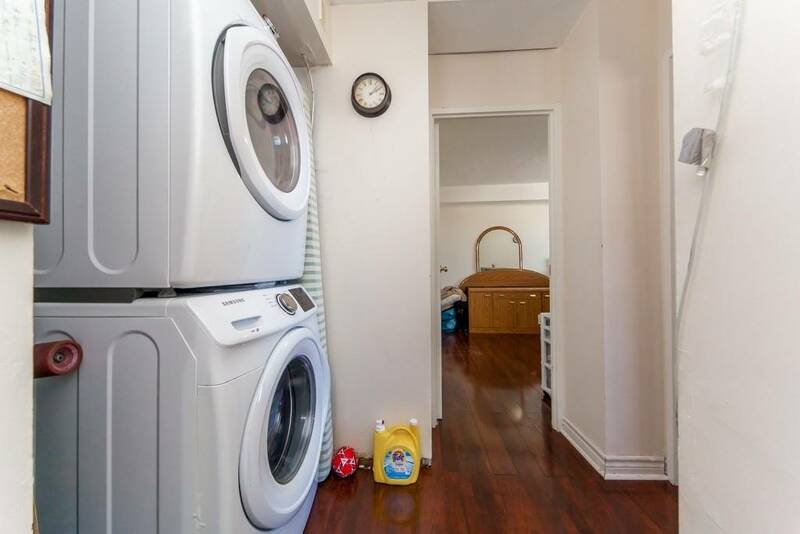 Fridge, Stove, Washer, And Dryer, Large Ensuite Locker, Electrical Light Fixtures.